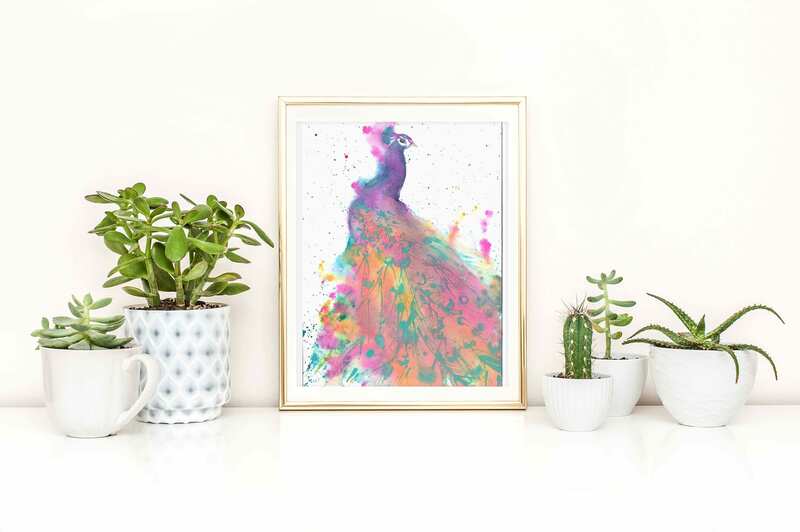 Enjoy the whimsical spirit of animals with one of my fine art giclee prints! 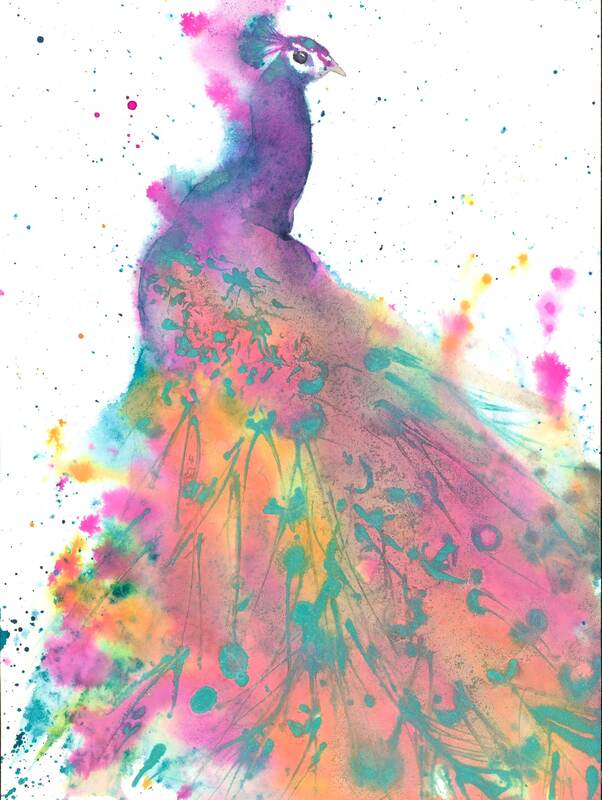 "Peacock Persuasion" is an archival fine art giclee print from my original watercolor & ink painting. Please inquire about additional sizes. I'm happy to meet your request! * Print comes unmatted and unframed with a small white border. *This GICLEE PRINT was created to high standards of reproduction with materials tested by the Fine Arts Trade Guild to resist fading and discoloration in excess of seventy-five years. For maximum longevity, this print should not be displayed in direct sunlight. *Please note that the colors on the actual print may vary slightly on a monitor display. *Shipped FLAT protected within an acetate sleeve and backing board with 'do not bend' stamp to ensure it reaches you in perfect condition. Larger prints ship SAFELY rolled to prevent bending. Please don’t hesitate to contact me with any questions you may have. I’m more than happy to help!